Buying and leasing real estate in Vaughan isn’t always as straightforward as people like to imagine. 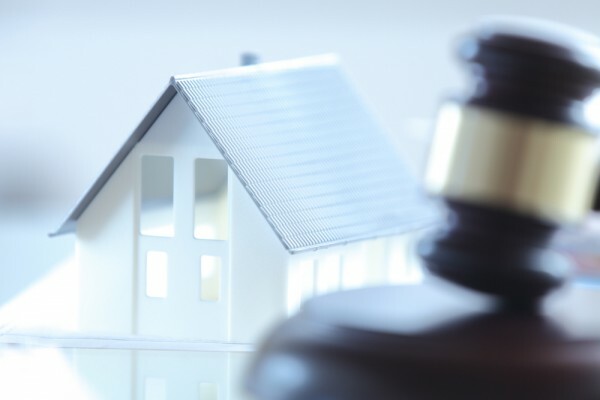 At GK Law, we see cases every day where people have been mis-sold properties and/or have discovered tax liens held against property titles post purchase. 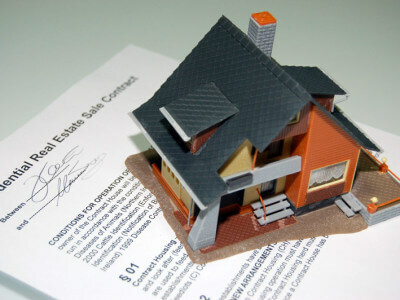 Thankfully, we provide a comprehensive range of real estate specific legal services. 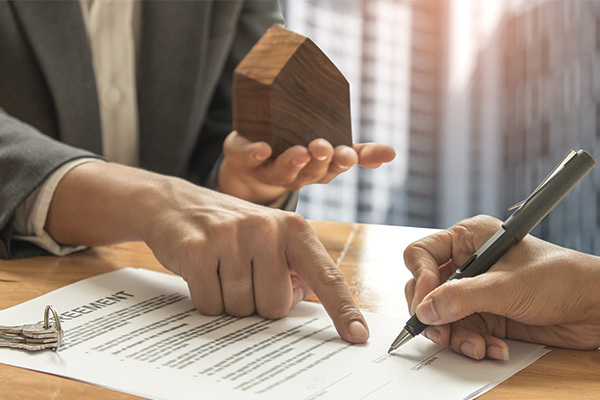 We cater for both businesses and private individuals and can help you navigate everything from first-time home purchases to large scale property developments and financing. All to often, people purchase real estate in Vaughan not realizing that there are outstanding tax liens being held against property titles. Even more upsettingly, many homeowners realize post purchase that structural defects in properties haven’t been disclosed by vendors. -This and that in some cases, property developers themselves aren’t willing to carry out contracted maintenance of newly built developments. Thankfully, at GK Law in Vaughan, we can assign a lawyer to help you navigate your first or second home purchase free of such worries. Even better, our real estate law experts can even help you secure preferential home financing in the process. Are you a business in Vaughan looking to acquire a new property? If so, our legal know-how can help you with everything from basic property acquisitions and dispositions, to outright business purchases and cross-border investments. This is because our real estate lawyer regularly oversee a variety of large scale property developments. 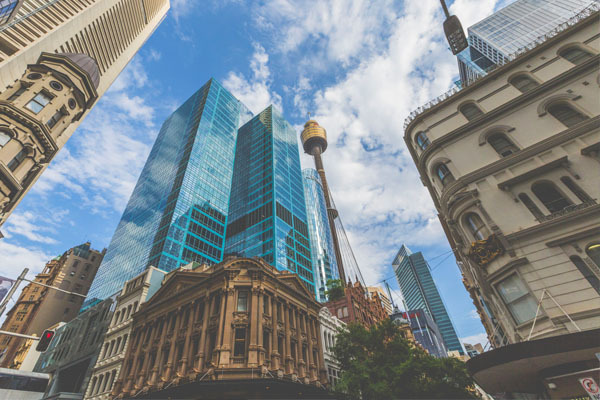 Even better, any lawyer we assign to assist you will always work hard to negotiate the best deals when it comes to commercial property leasing, ongoing property management, and your businesses overall tax liabilities. At GK Law, we offer our Vaughan clients a wide variety of corporate real estate law services. From advising you on the right kind of partnership structure for your business to helping you secure your intellectual property rights, we are No.1 in Vaughan for a variety of business-specific legal services. These include (but are by no means limited to) corporate finance assistance, tax assistance, and support for businesses facing insolvency. Have you made plans for how your estate will be divided up and dispersed on the event of your death? While few of us like to think about leaving this mortal coil, it is important to get your affairs in order sooner rather than later. In doing so, you can help loved ones avoid hefty tax on their inheritance, whilst also making sure that your estate will only benefit those who you want it to. 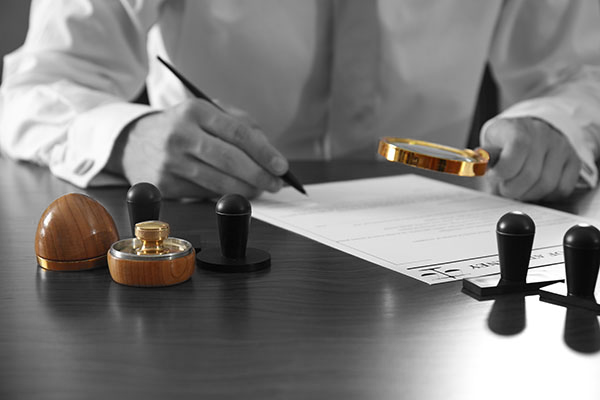 Serving all of Vaughan and the surrounding area, we can help you draw up your will in such a way that it will be executed exactly as per your final wishes. This being the case, let us help you make the right choices now in order to better protect your interests.